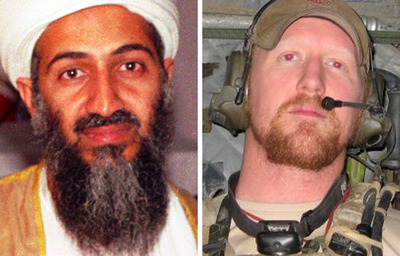 Wikipedia/Rober O’Neill/Twitter/Amanda Macias/Business InsiderOsama Bin Laden and former Navy SEAL Robert O’Neill. The two-part Fox News documentary“The ManWho Killed Osama Bin Laden,” airing today, was given a code name to ensure no one within Fox would learn of the huge scoop of the alleged Navy SEAL “Shooter” who killed Bin Laden. 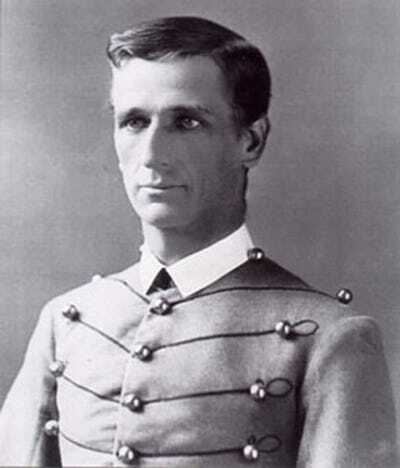 “If we had to book travel or if we had to order a camera crew we gave it a code name and that code was Gatewood,” Washington Correspondent Peter Doocy told Business Insider in an interview. Doocy’s team wanted to pay homage to Army commander Charles Gatewood who helped capture Apache leader Geronimo in 1886.
successful killing or capture of Bin Laden. After the documentary was announced, a Defence Department spokeswoman gave a statement to Business Insider in which she said former SEALs were bound by military non-disclosure agreements and could face criminal charges for revealing information about the raid. Fox News will broadcast “The Man Who Killed Osama Bin Laden,” over Tuesday and Wednesday at 10 p.m. Eastern Time.